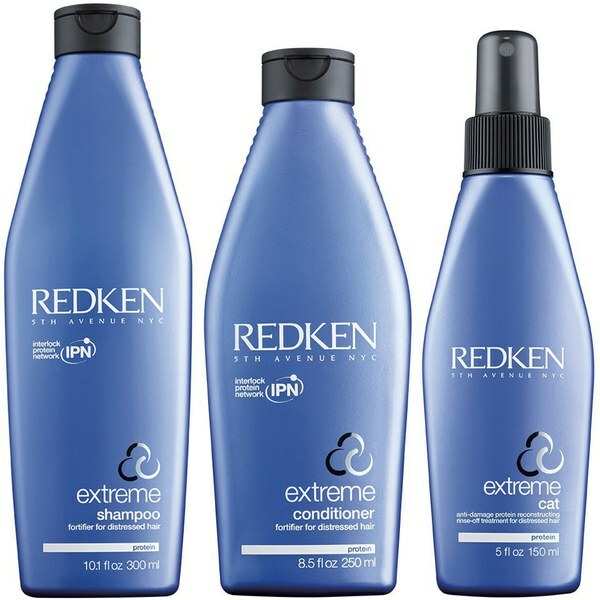 Redken Extreme CAT Protein Reconstructing Treatment reconstructs and reconditions to add intense reinforcement without added weight. The lightweight formula provides intense conditioning for damaged hair. Helps prep hair before chemical services to protect against future damage.